Gulberg Islamabad is an upscale residential development spanning thousands of Kanals. Located at a short distance from Benazir Bhutto International Airport, the society is all set to provide an awesome living experience to its residents. Not only that, Gulberg Islamabad is an equal attraction for real estate investors. Connected directly to Islamabad Expressway, Gulberg Islamabad offers residential plots of 200, 272, 356, 500, and 100 Yards2. 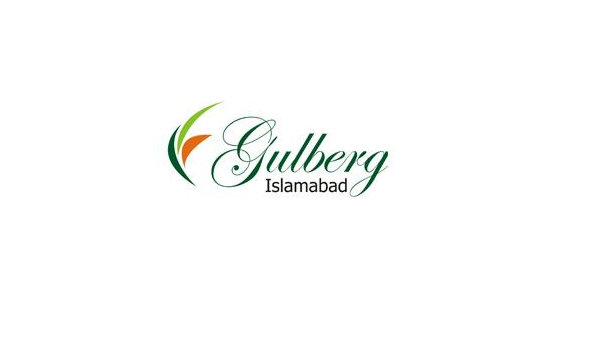 The foundation stone of Gulberg Islamabad was laid in March 17, 2013, and since then various developmental changes have been witnessed in the locality. Gulberg Greens and Gulberg Residencia are two separate segments of the society, where Gulberg Greens is a dedicated farmhouse development. According to Shaheen Enterprises Chief Executive Officer (CEO) Mr Abdul Majid, balloted plots with plot numbers are available in Gulberg Residencia and Gulberg Greens, while development work is still underway in both divisions of Gulberg Islamabad. Mr Abdul Majid also told Zameen.com that Blocks A, B, and C in Gulberg Greens and Blocks C, E, F, I, J, L, M, R, T, and V in Gulberg Residencia are fully developed. Though the developer has not yet handed over possession in Gulberg Islamabad, the society still witnesses an investment activity galore. Plots prices in both divisions vary from block to block, however, Mr Abdul Majid told us that a 10-marla plot in Gulberg Residencia ranges between Rs 2.2 million to Rs 3.5 million, while a 4-kanal plot in Gulberg Greens ranges between Rs 18 million to 25 million, depending on location. If you would like to add anything to the information I have provided in the post, please feel free to do so in the comments section below. Disclaimer: The rates mentioned in the article are based on estimates provided to us by Shaheen Enterprises CEO Mr Abdul Majid.